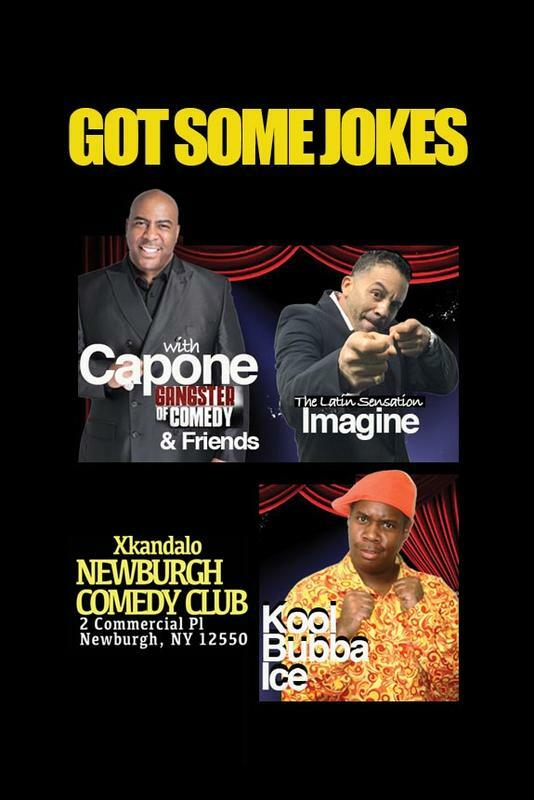 Got Some Jokes Comedy Show features: Capone, The Gangster of Comedy, Latin Comedy Sensation, Imagine, and Def Comedy Jams Kool Bubba Ice. Event Date: December 1, 2018 - Doors Open: 7pm, Showtime: 8pm Food and drink special. This is an adult show. Must be 21 or older to consume alcohol.